Bonfire night and the evenings around 5th November aren’t usually greeted with joy for anyone who owns a horse. The loud crashes and bangs can spook even the calmest of horses, but there are things that you can do to help ease your horse’s anxiety. Here are our top tips. Find out when the displays near you are happening. It’s much better to be prepared. If your horse has a stable (and is used to the environment), stabling at night during the time of displays that are close to you can be a way to help prevent injury, as the horse is less likely to run around in a frenzied state if he’s confined. If your horse is not used to being stabled, bonfire night is not the best time to start his or her education, but it’s a good excuse to double check the safety of your field to reduce the likelihood of injury. If you know that a display is happening in your area, make sure you’re organised and bring your horse in before any event begins. Handling a scared horse can be incredibly dangerous, and leaving him outside during a firework session could cause him to become upset. Distract your horse from what’s going on. Leave the radio on at the yard and make sure he has plenty of hay to keep him busy. Toys can also help to distract him, and make sure he can see a horsey friend or two. 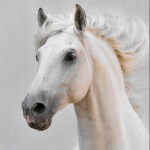 Horses are herd animals and they like to see other members of their group. Calming supplements can help to support an anxious horse. 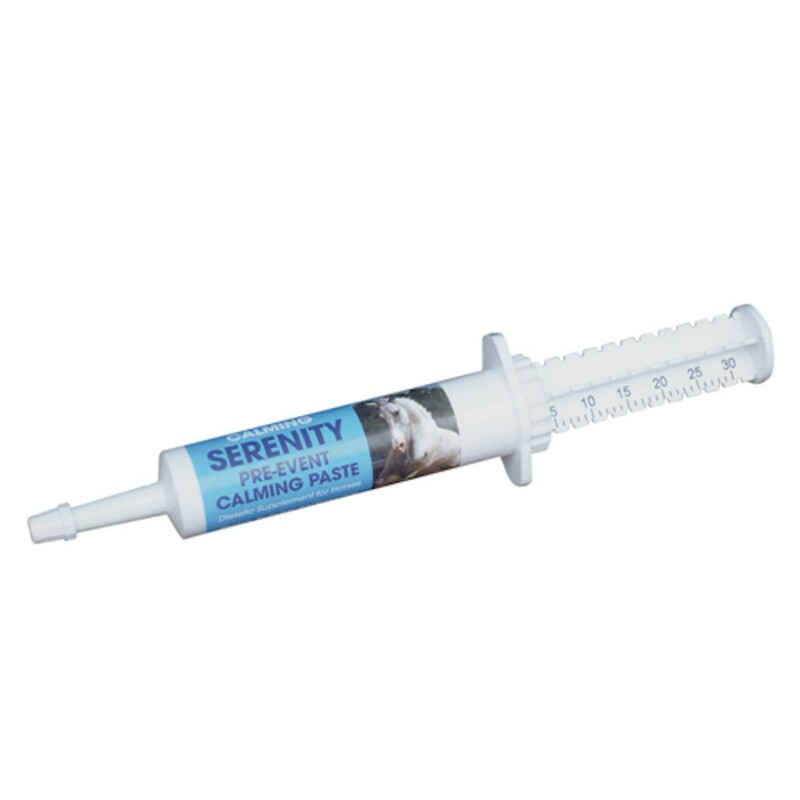 We have an extensive calming range online, but a particular product that could help at this time of year is Serenity Calm Down Paste. This is a fast acting paste that can be used pre competition and should be given around two hours before the potentially stressful experience. 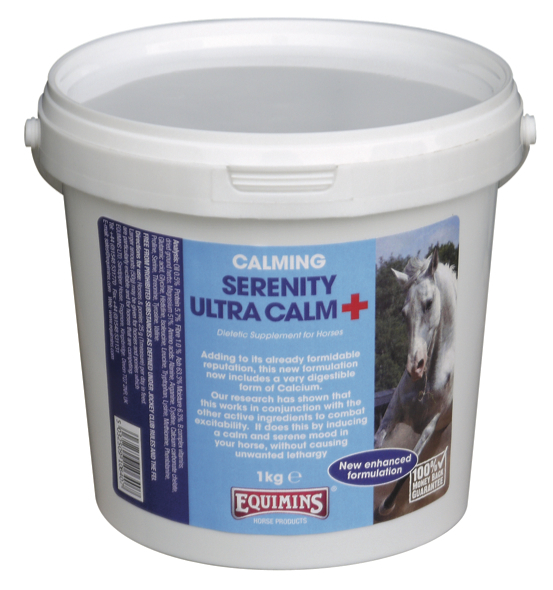 Other calming products, such as Serenity Ultra Calm + and Serenity Liquid can also help to induce calm, but if your horse doesn’t usually use a calming supplement, they are more of an investment as you’ll need to buy a tub or bottle. Take care of yourself. Frightened horses are dangerous, so before you rush to your horse’s aid (if needed), make sure you’re protected. Wearing a riding hat, steel toe capped boots and gloves around an anxious horse is a very sensible idea…but also do your best to do everything in advance so you don’t have to put yourself at any risk. Keep calm. It’s a well known fact that horses can sense when their handler is anxious about something and this will make them nervous. If you need a little calming support, we have two products for riders: Serenity Horse & Riders Calming Fluid and Serenity Rider Chillout Calmer Capsules. Some horses don’t see fireworks as any kind of issue at all, especially those that are stabled next to shoots and are used to loud noises, so don’t expect the worst, just be prepared. We know of horses that actually watch fireworks very calmly…although the nearest display is a good few miles away. If you need any additional help with calming supplements, please feel free to contact us or see the calming supplements range online.